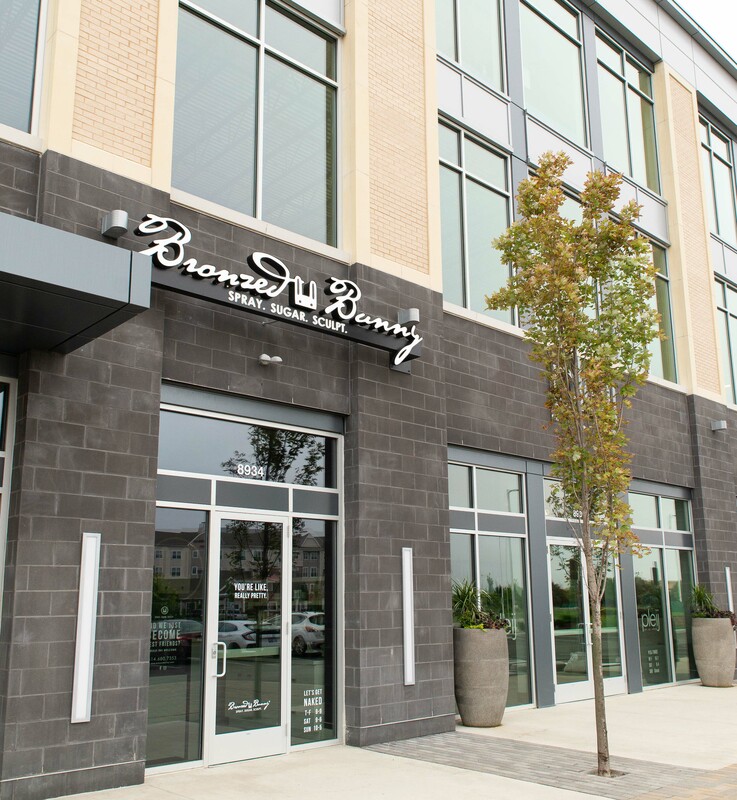 The Pointe at Polaris offers the best commercial and retail space in Polaris due to the attached residential area. Contact us to speak with an agent for your business leasing needs. Wings Over Columbus is a staple here. 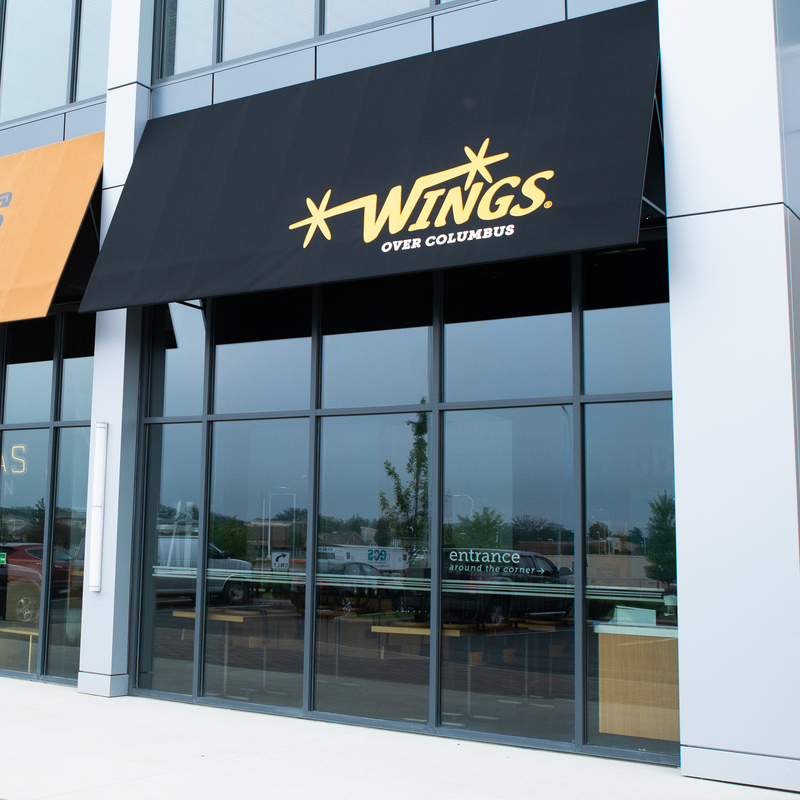 We love our wings, and the only thing we love more than Wings Over, is it being just outside our apartment homes. 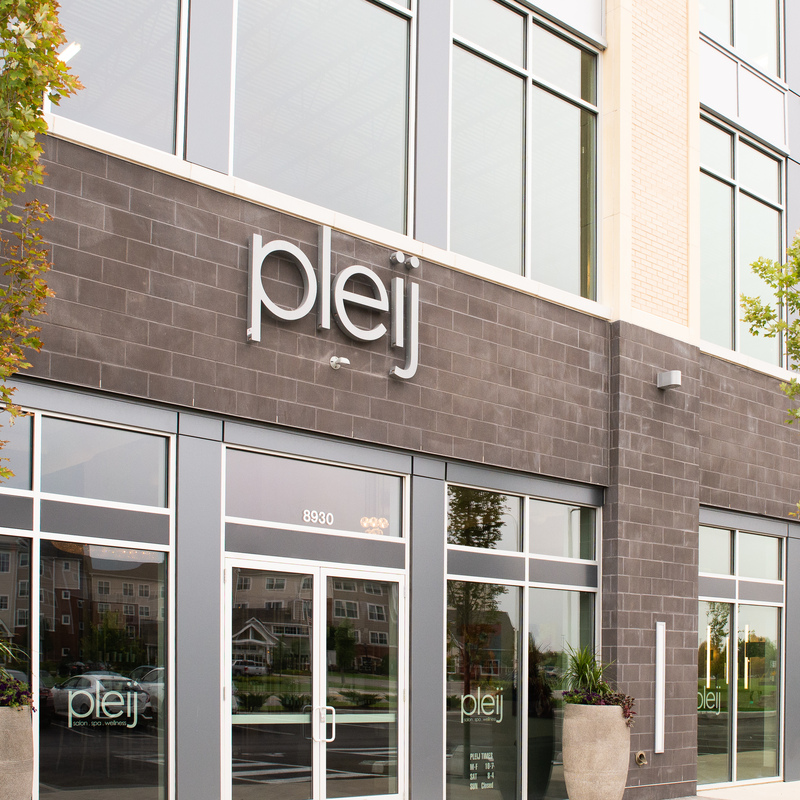 Pleij (pronouced like "play") is Ohio's premier salon, spa and wellness center. Their name means "aspiring towards balance and harmony" and we believe they accomplish that by making Pointe at Polaris their home. Jump down the rabbit hole and get pampered at Bronzed Bunny. According to these babes, you'll be frolicing like a bunny, "From Organic Airbrush Tanning to All-Natural Sugar Hair Removal and Body Sculpting, we're sure to have something on the menu to suit your buns!" 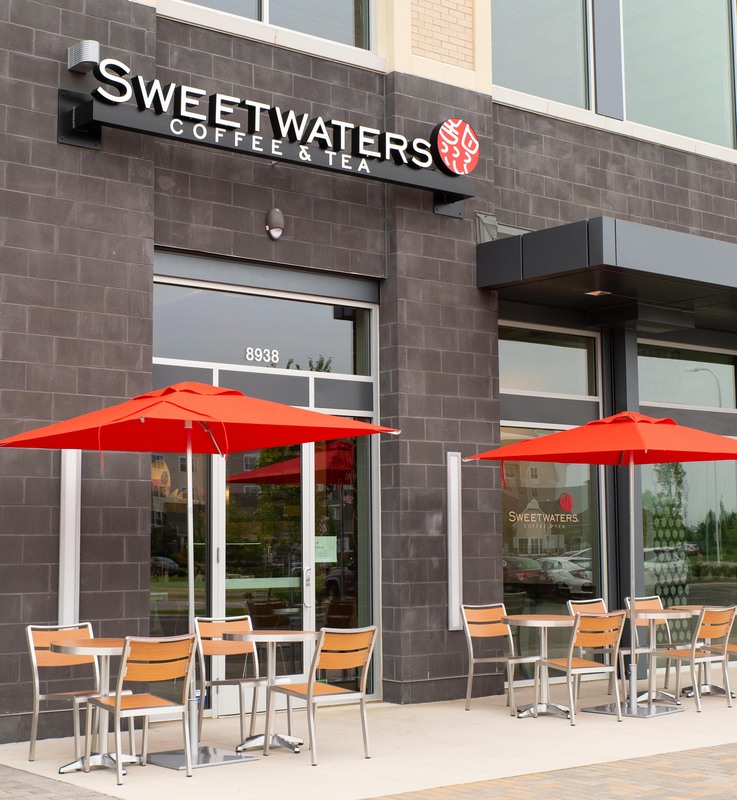 Take it from us, we love to break away from the hustle and bustle of Polaris by enjoying a warm cup of tea here at Sweetwaters. We recommend the Ginger Raspberry tea, or a their hypnotizing Dragon Eye coffee. 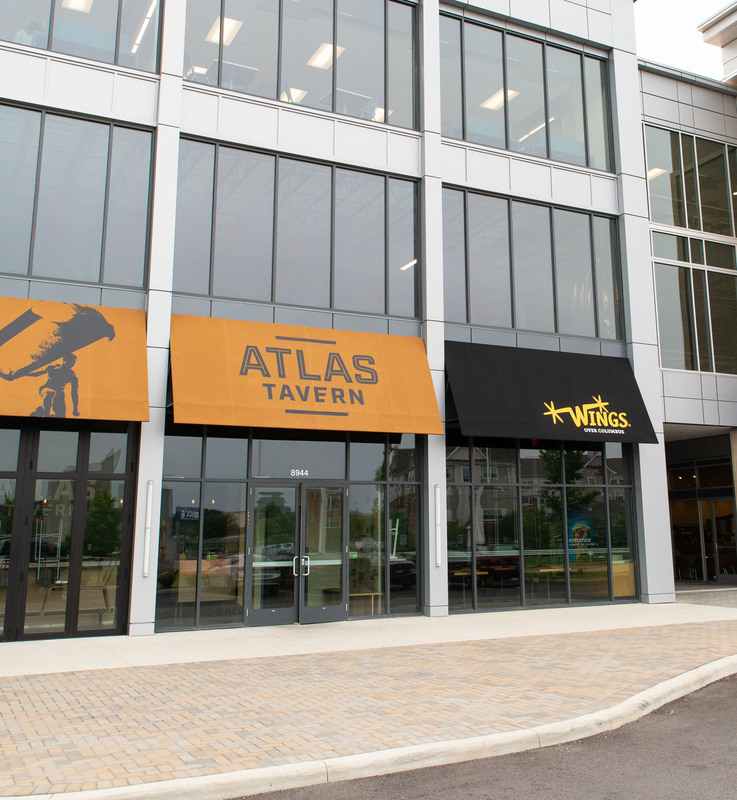 Enjoy your evenings relaxing with a pint at Atlas Tavern. This local tavern has the atmosphere and menu you've been craving from Polaris. Enjoy their food made from scratch, and the best of Ohio on draught. 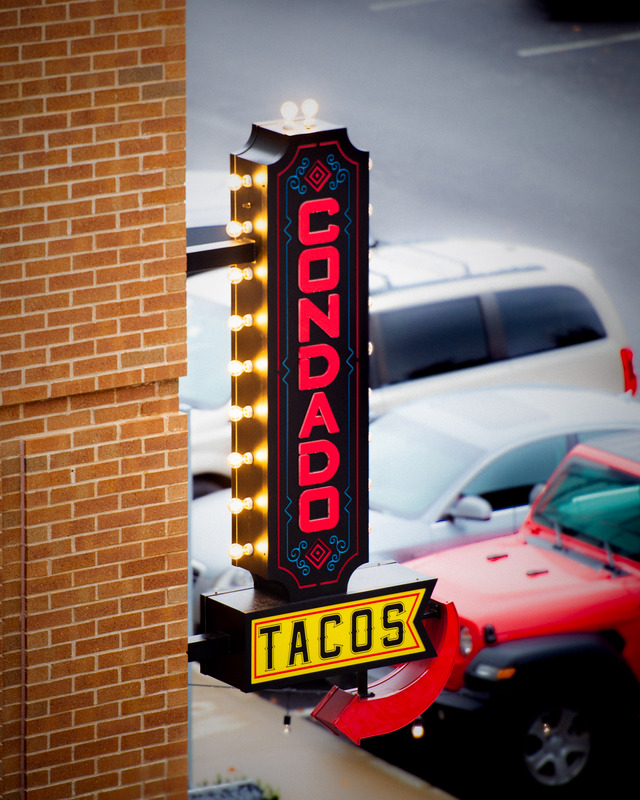 Enjoy Taco Tuesday everyday with Condado at Pointe at Polaris. Tacos are best enjoyed with a fresh margarita, even better enjoyed by our amazing residents.